Some friends from Vigo, individually, have asked me to warn them if I find someone who may be interested in buying the fantastic property they have inherited in Vigo. It is a magnificent estate they have decided to sell, located on the road to Baiona. 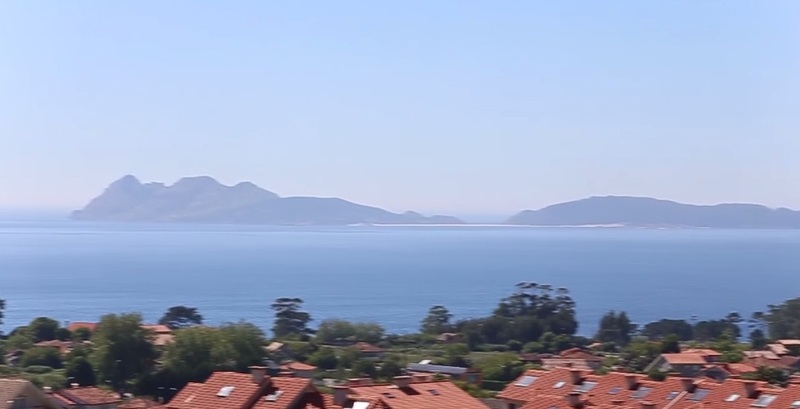 It has a surface of 4700m2 and spectacular views to the sea and the Cies Islands, from Rande to Monteferro. According to planning, up to 8 or 9 villas may be constructed. ← Vivienda cerca del aeropuerto de Vigo, Redondela.